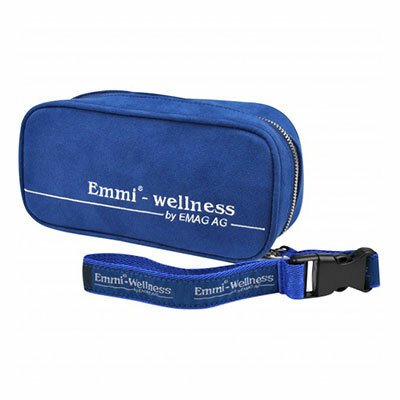 Take your Emmi-dent Ultrasonic Toothbrush with you in this durable, easy to carry travel case. Carrying case for your Emmi-dent, safely travel with your ultrasonic unit. Perfect for on the Road. 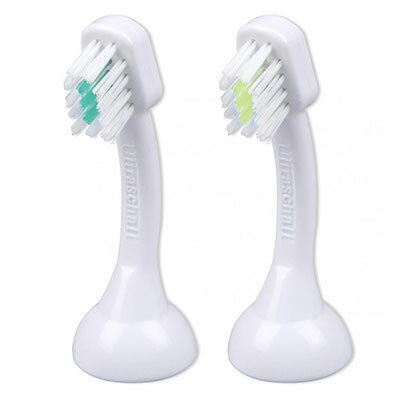 Emmi-dent Ultrasonic toothbrush fits perfectly inside. 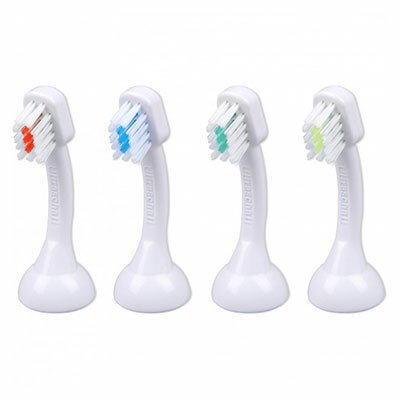 Fits one hand piece, one ultrasonic brush head and one Nano-bubbles toothpaste (75ml).